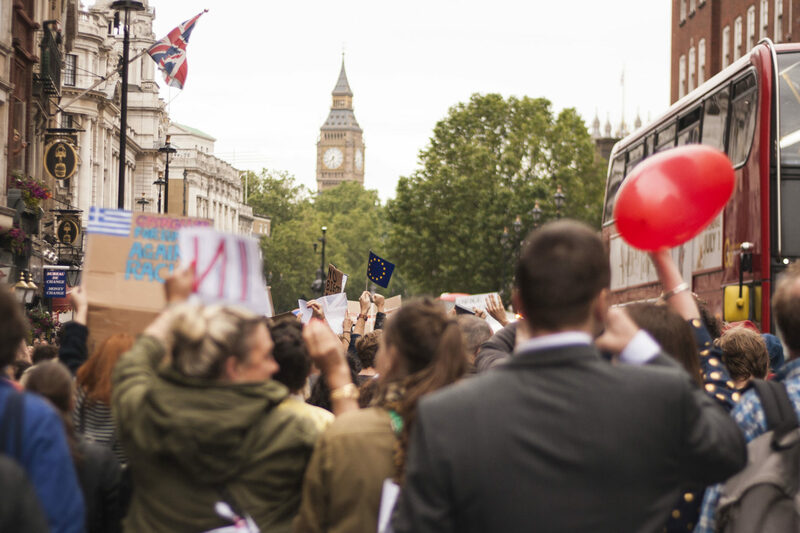 A group of GW4 researchers has been exploring political engagement in British politics, finding that many such modern day phenomena have historical roots. We spoke to Dr David Thackeray, Senior Lecturer at the University of Exeter, to find out more. From ‘post-truth politics’ under Trump, to grassroots campaigning during indyref, political engagement has never seemed more crucial. The researchers found a number of contemporary examples of political disengagement, such as the furore around MPs’ expenses and the growth of anti-establishment discourses, but were also keen to explore historical representations – a currently understudied area. David Thackeray says: “We identified the importance of exploring issues of political engagement from a historical perspective (an approach which is largely neglected in much contemporary public debate).” The group charted the changes to processes of engagement, from 19thcentury pamphleteering to today’s Twitter spats. Working across four universities, the group started a blog to share examples of political engagement and disengagement. For example, David Thackeray used the space to explore lessons for the EU referendum from 1975, comparing the extensive strategic planning of 1975 with today’s “mental preparations”. The researchers have also been exploring the leadership of Jeremy Corbyn under the theme of political engagement. The fast-moving political landscape has often proved challenging, as the group have had to respond quickly to seismic changes such as the Labour leadership contest. David Thackeray says their success in securing Initiator and Accelerator Awards from the GW4 Alliance “has enabled the community to develop ground-breaking research bids across our institutions which would have been more difficult without such support”. One of these bids includes an innovative partnership with the History of Parliament, a research organisation which aims to create a comprehensive account of parliamentary politics in Britain from the thirteenth century. The project, called ‘Our Democratic Heritage’, is connected to the hundredth anniversary of the Representation of the People Act . The GW4 Modern British Politics and Political History research community has joined a series of regional consortiums in the bid, which would aim to explore regional differences in political engagement and hold public events across the South West and South Wales. If the bid is successful, the GW4 group will also work with other key organisations across the region, such as the Institute for Cornish Studies. The group also plans to compare “ideological and cultural factors” between the US and UK political landscapes, with an aim to build international research connections. With huge political upheaval on both sides of the Atlantic, it seems likely they will find fertile ground.